This small but 84 Wh power-packed lithium-ion power station will change your life! 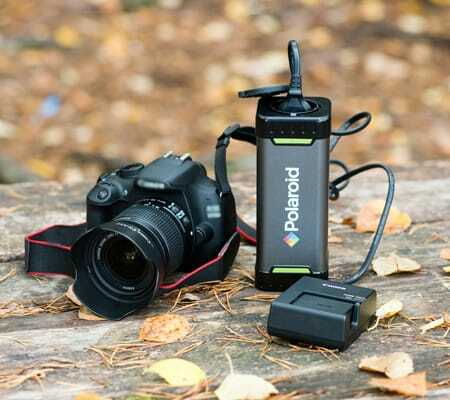 The eco-friendly Polaroid P100 mobile energy storage system is designed to keep your devices powered while you’re enjoying life outdoors or on-the-go. 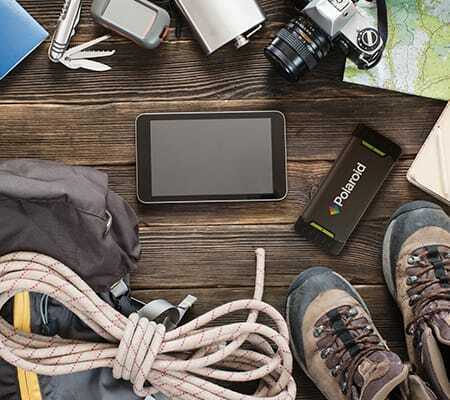 Whether you’re climbing in the mountains, traveling in your RV or camping the woods, the Polaroid PS100 will keep you powered up and connected. 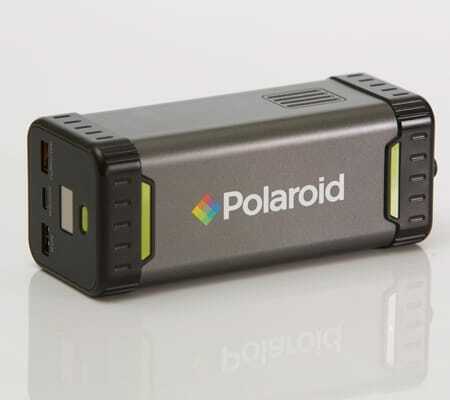 The mobile energy storage system is ideal for charging and powering cameras, lights, laptops, drones, tablets, cell phones and more.